Simply put, we know automatic doors. We provide automatic door installation, integration & repair services to the greater New Jersey, New York and Pennsylvania areas. 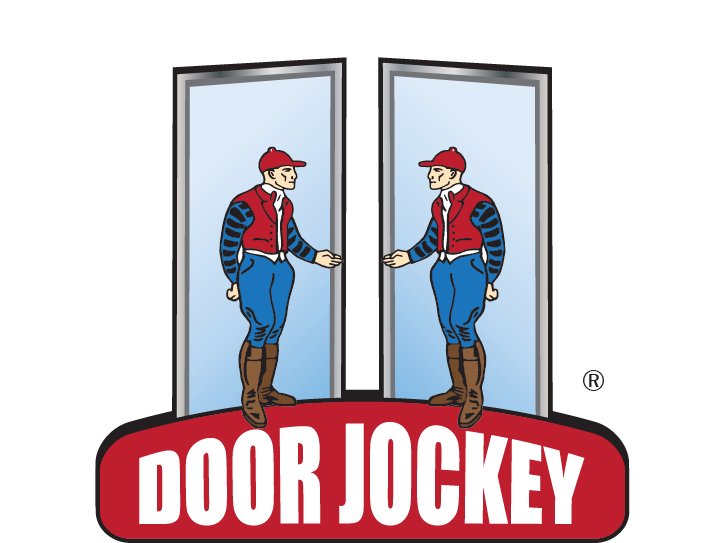 Since 1976, Door Jockey’s founder has been involved in the automatic door industry. Simply put we know automatic doors. 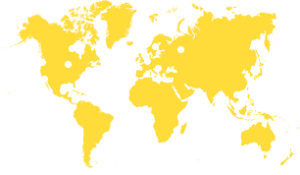 Our extensive industry knowledge and skills drive results toward your planned objectives. Start-to-finish new installations and challenging retrofits. Making technology behave is our specialty. Our knowledge and skills drive results. Unique endeavors to achieve planned objectives. Since 1976, Door Jockey’s founder has been involved in the automatic door industry. Simply put we know automatic doors. Through the years, corporate ownership and directions change, the customers need for expert level service does not. As solidly experienced automatic door professionals, we know that by using innovations of today, guided by principles of the past, we will serve well the specific needs of an ever-changing future. We are one of the few who can do the job completely, correctly, and on time. © Copyright 2019 Door Jockey. All Rights Reserved. Website by one80.